The colorful Maasai are probably the most widely-recognized ethnic group spanning East Africa and Kenya's Kikuyu people are familiar to anyone who has watched the movie "Out of Africa". 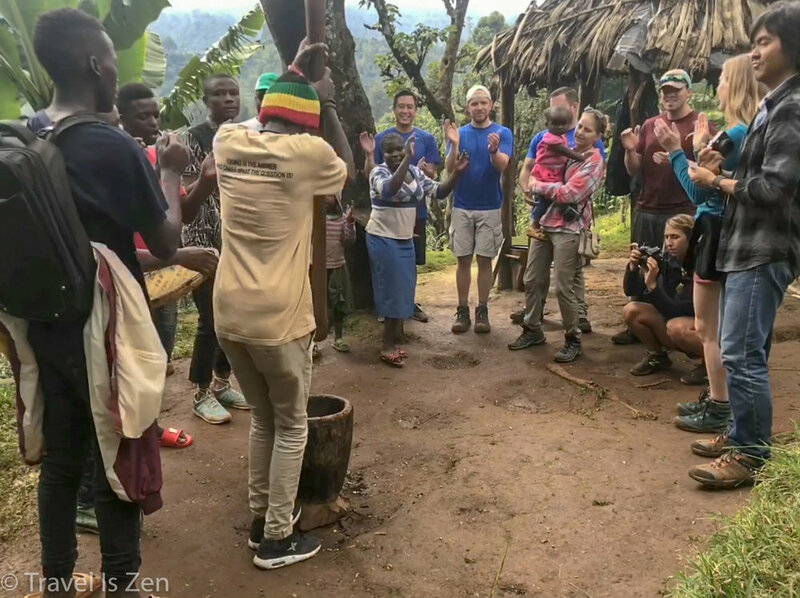 If you visit the Kilimanjaro area of Tanzania, however, you spend your days with the singing, fun-loving Chaggas, who have inhabited the hills of this region for hundreds of years. They are among the most prosperous groups in East Africa, with a long history of trade with coastal and inland tribes. From the earliest days of Portuguese sea exploration and European Christian missionary outreach through the slave trade years and German colonialism lasting through the first World War, foreigners routinely encountered and conducted business with the Chagga. 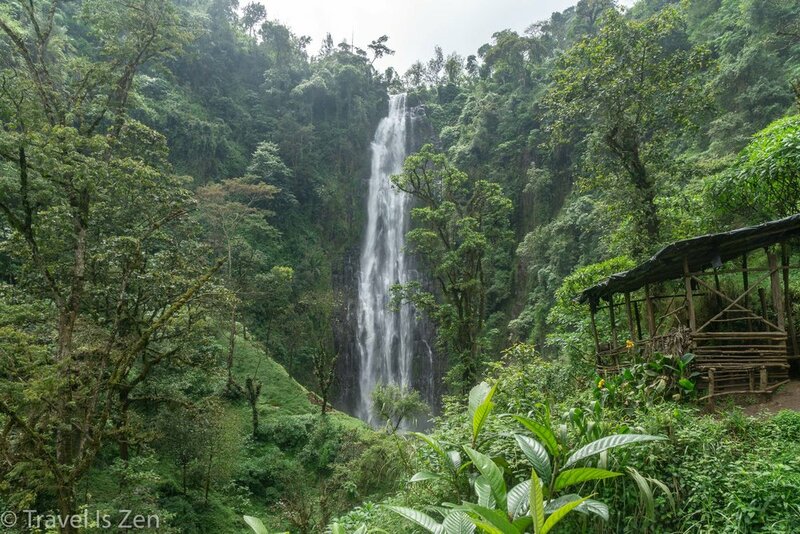 The day before we began our ascent of Kilimanjaro on the Marangu Route, we shook out our airplane legs with a short guided hike to Kuringe waterfall near the Chagga village of Materuni. 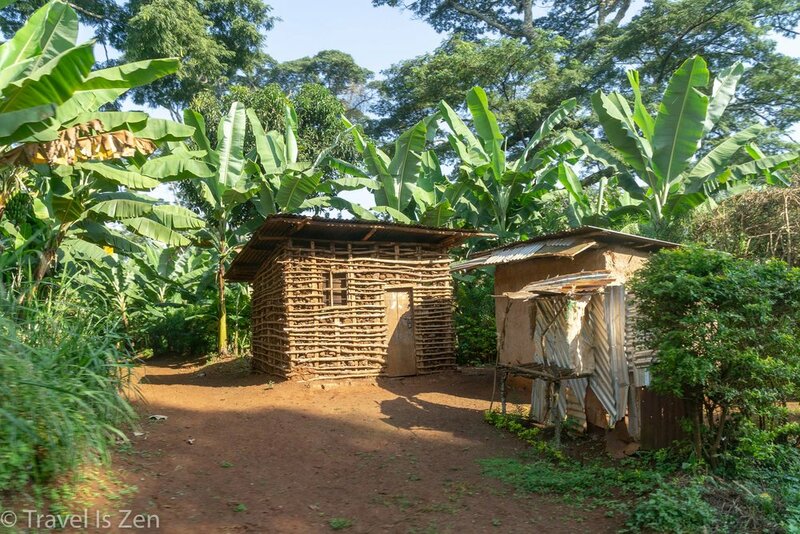 The Chagga are farmers who own plots of land handed down generation to generation. 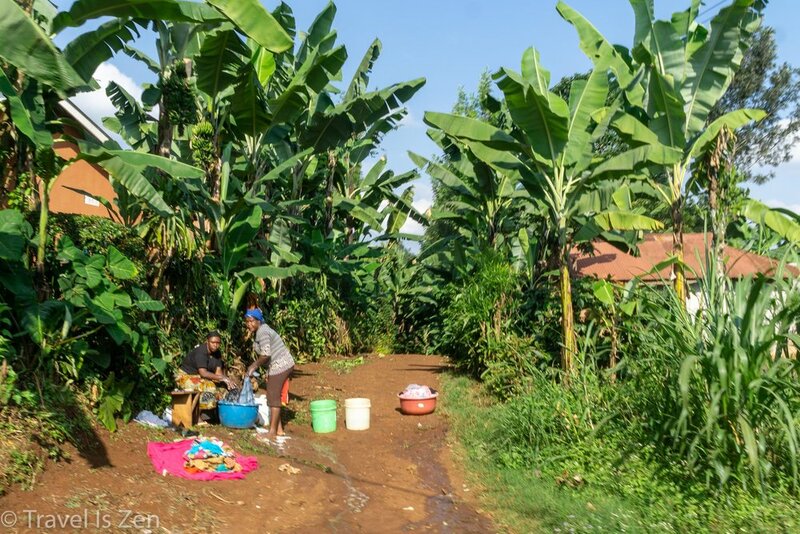 Bananas are the primary crop, but they also grow coffee, maize, cassava, and beans. They treated us to a typical banana and potato soup for lunch, along with eggplant stew, collards, and rice.